So, maybe you remember that Das Racist are holding a remix contest for a track from their latest mixtape Sit Down, Man. Well, GT favs Pollination has a new google-unfriendly remix persona name of Yourself, and here is the Yourself entry. Listen. Please note that there are no uploads on the Yourself SoundCloud page as of yet. Here is the widget embed thingy from Pollination‘s page. And for comparison purposes here is the mixtape version. 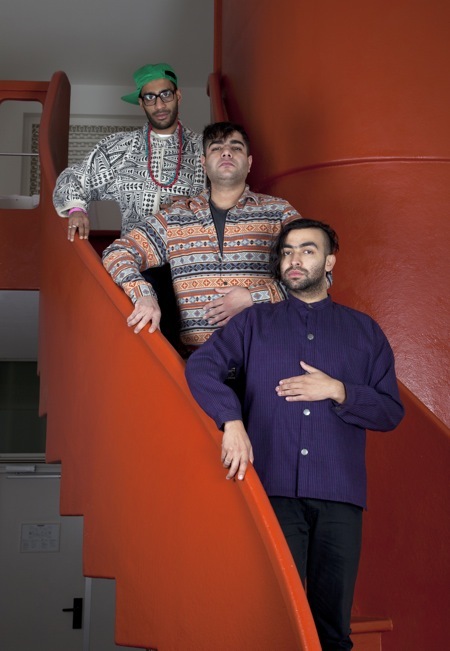 You can download the Das Racist mixtapes @ their bandcamp page. And if you have not played Who’s That Brown yet, you need to get on that.